As previously mentioned in my Laptop Lunches Bento System review the lovely ladies at Laptop Lunches provided one of their wonderful products to be given away to one of my wonderful readers!! To be given away is the wonderful bento box in black and avocado. This giveaway is open worldwide and will be running until 12am GMT Monday the 23rd of September. 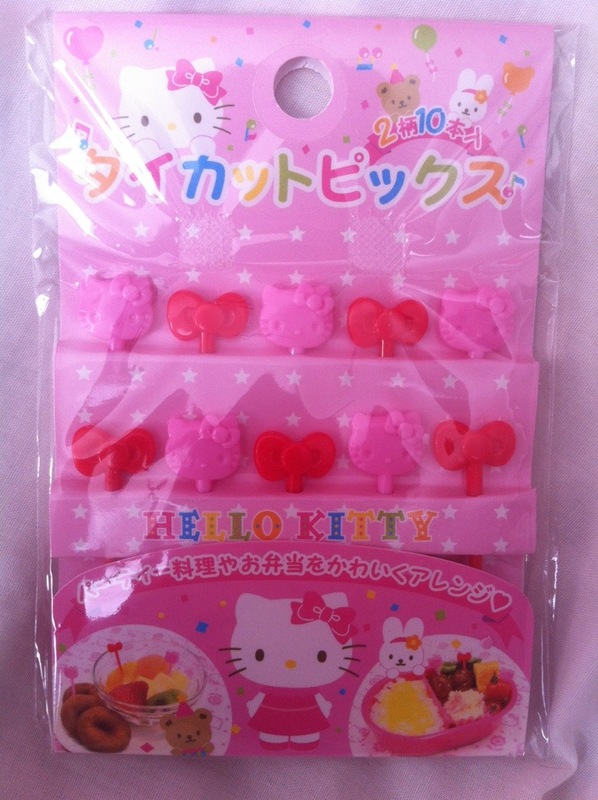 • You get another entry for liking Oh!Bento on Facebook. • You get one entry for following Oh!Bento on Twitter. • You get one entry for sharing the giveaway on either Facebook, Twitter, Pinterest or your own blog. This is the only entry that can be earned once a day! • Please leave a comment for each entry, and please post ENTRY at the beginning of the comment. Please also include the name of the account used to follow or the URL of the post including the giveaway. • Please leave your email or a way to contact you in at least one of your entry comments. • This giveaway will end on 23rd of September. The winner will have 2 days to reply after being notified. If no reply is received a new winner will be selected. This giveaway is open worldwide so let all of your friends know!!! I will be using Random.org to select the winner so the more entries made the better your chance of winning. Share each day and you will have lots more entries and a higher chance of winning! Bento Boxes and Tools, misc. I have wanted to get my hands on a Laptop Lunches bento system for a long time but alas I live in the wrong part of the world for most bento goodies. No, sadly I’m not moving but Laptop Lunches are now available in the UK on Amazon! If you haven’t seen a Laptop Lunches system before they are genius! They’re made up of smaller boxes inside a protective case. These boxes allow you to pack guided amounts of each food group in an easy way. 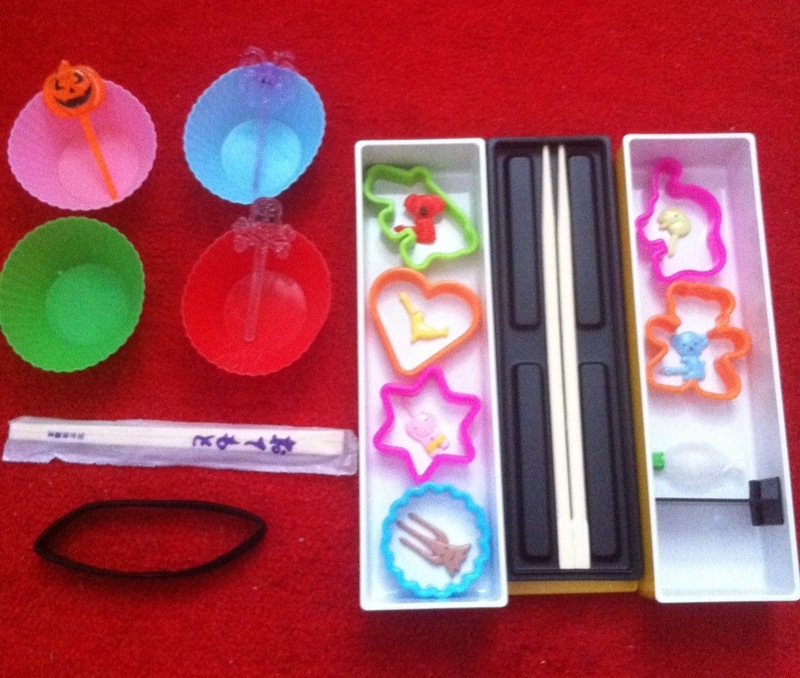 You don’t even need to make fancy bento to make them look good, the layout of the box helps make that happen! For £30.35 on Amazon you can get your hands on the great Laptop Lunch system, an insulated bag and a set of stainless steel cutlery. While £30.35 may sound expensive you do get a lot for your money. 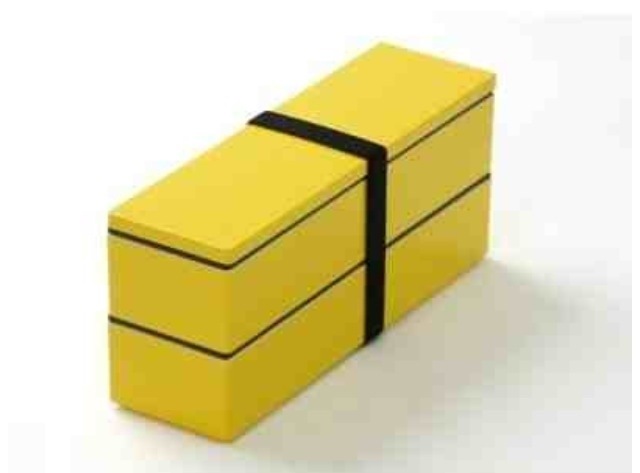 Each set is comprised of 5 inner boxes of varying sizes and one outer protective case. It is definitely worth the cost i say. With a large size this box is perfect for everyone. Packing for someone with a small appetite? Take out some of the inner boxes and replace with a juice box. Packing for an adult? No problem, this box is far big enough for an adult appetite! One of the challenges with packing lunches is working out what should go where to make it look appetizing etc. This box takes away almost all of that worry. Each box can be used for a food group which allows you to pack in a short amount of time while still making a cool lunch that can be jazzed up quickly with picks etc. One of the great things about the Laptop Lunch system is the amount of colours and styles available. So far there are 13 choices of colour mixes available, that doesn’t mean that is all there can be. 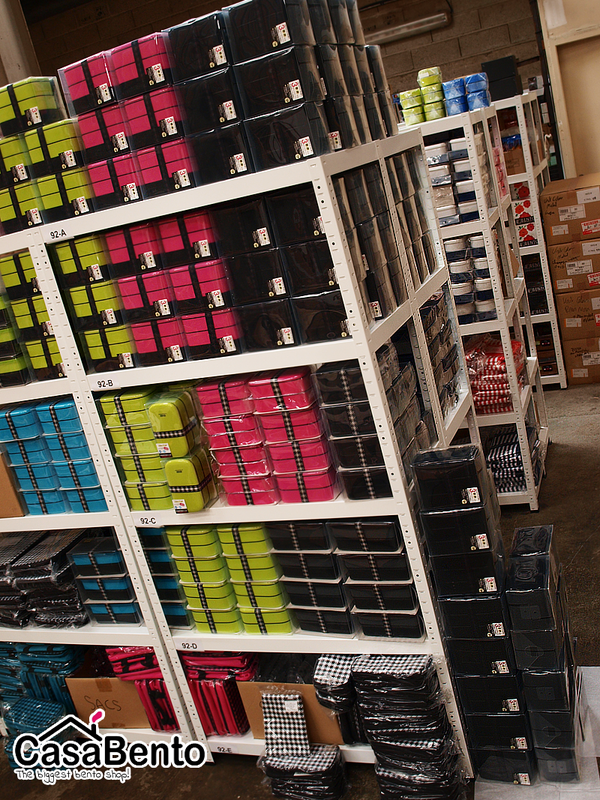 With separate inner boxes available you can mix and match until you have the perfect set for yourself. Overall a great product and I’m sure I’ll get lots of use out this awesome system. 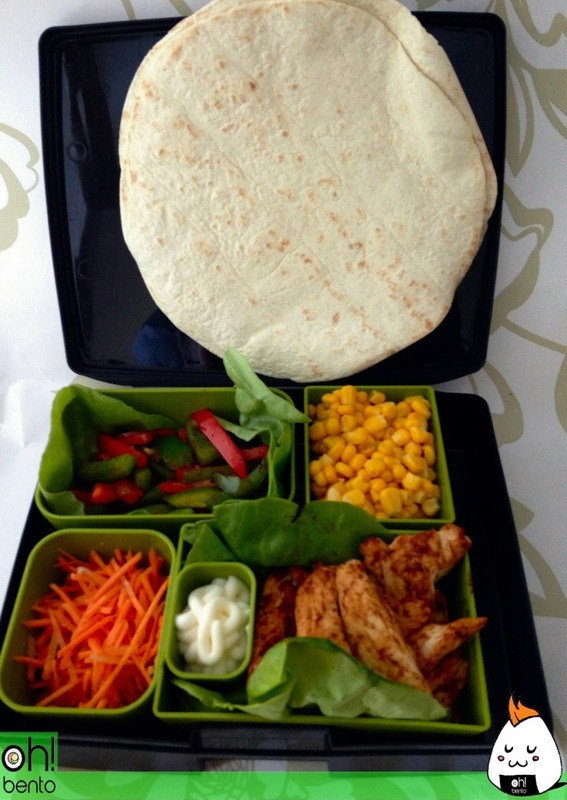 This lunch contains everything needed to make very tasty fajitas! REMEMBER TO CHECK BACK TOMORROW FOR THE GIVEAWAY! 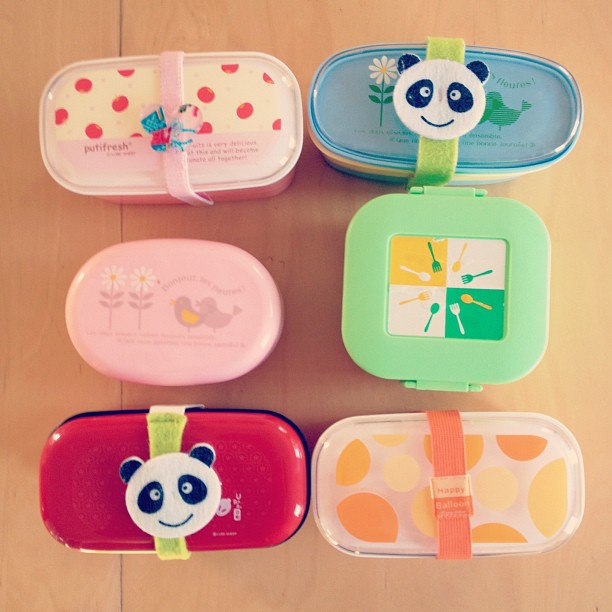 YOU DON’T WANT TO MISS OUT ON AN AWESOME, FREE LUNCHBOX RIGHT? Another free gift from casabento! And all I did to earn them was post a picture on their Facebook page!! casabento are currently holding an amazing offer! If you make an order with them and then make a video of what you bought, you can receive a free bento box with your next order! The box is a red urara onigiri bento box with a small rabbit motif. When I do ( I hope I get more followers ) what kind of items would you like to see me give away?